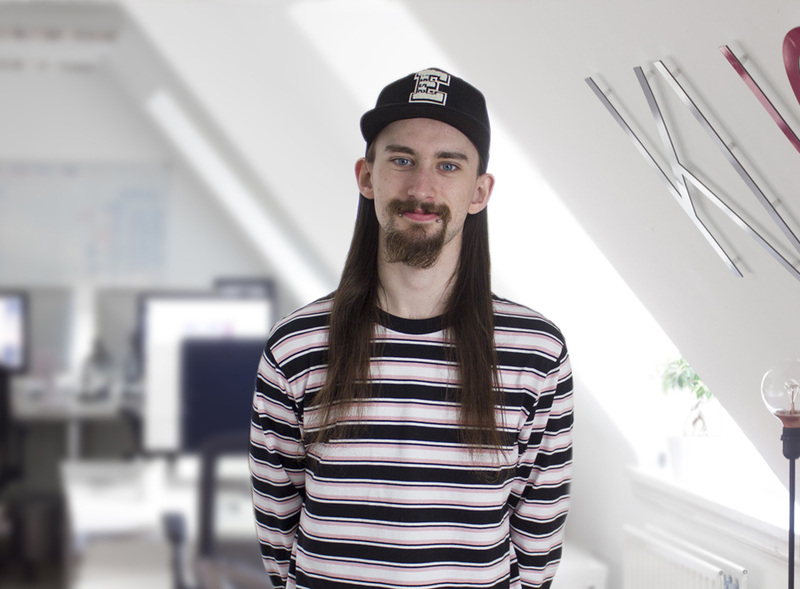 The story behind KIJO and the talented team that keeps the engine running. Kirk is one of the co-founders of KIJO. His day to day role is heading up the business development and client relationship areas of the agency. Kirks is experienced in forging relationships with forward thinking clients and maintaining an eye on the future progression of our client base. Jordan is the other co-founder of KIJO. 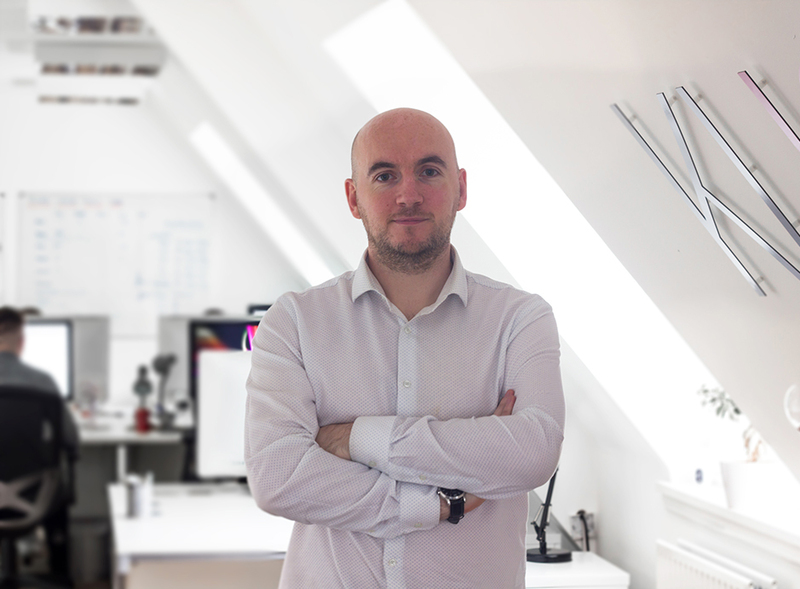 His role as creative and design director sees him oversee all the work that is produced by the agency. 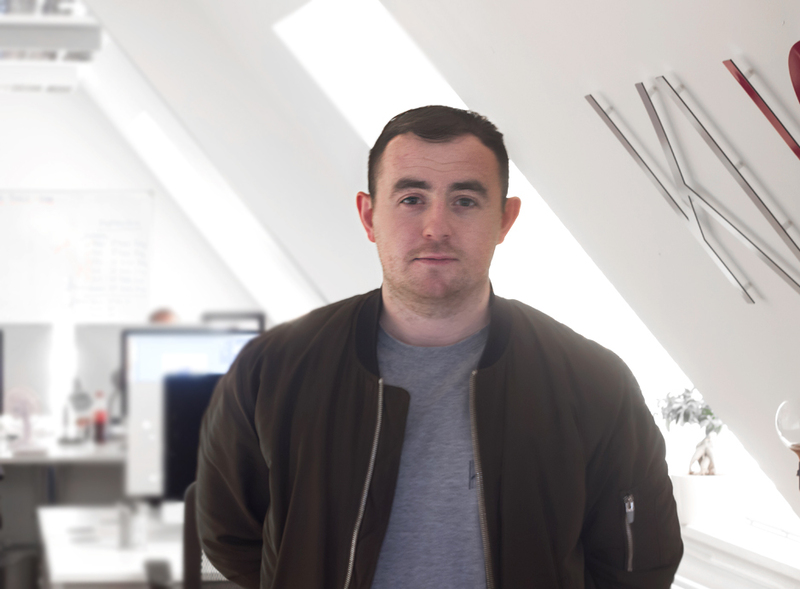 Jordan’s keen eye for design and technical knowledge ensures the agency continues to deliver great work for our clients. 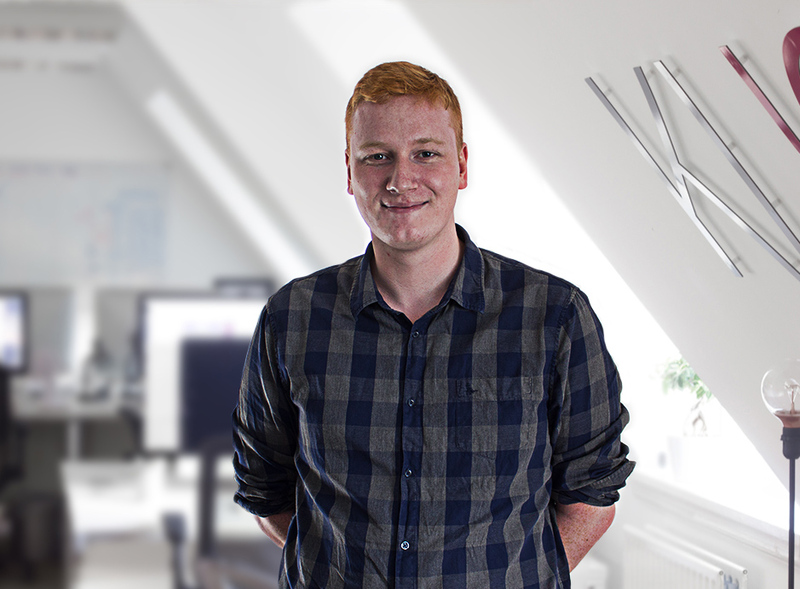 Jordan has over 15 years experience working with web technology. 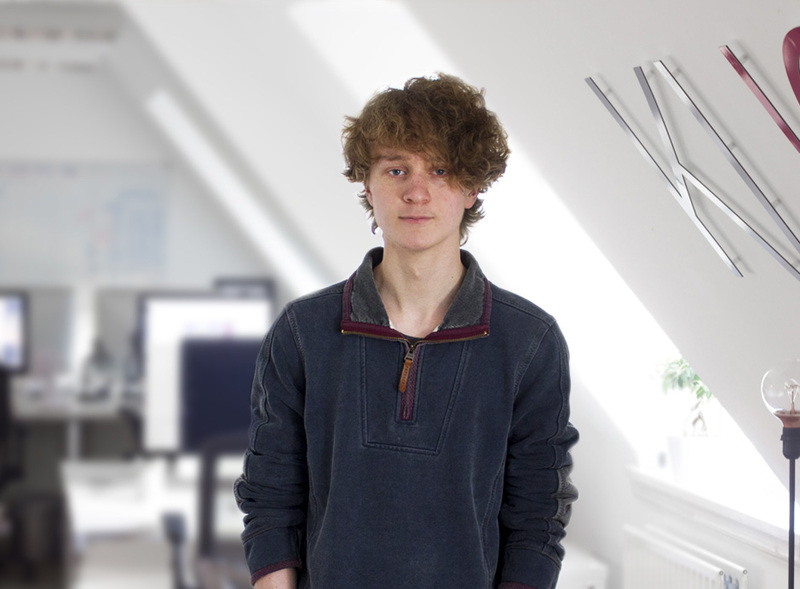 He created his first website when he was 11. Mark loves graphs and statistics. But results is what drives him. Joe has a strong passion for amazing photography and bold typography. Johnathan prides himself on growing client relationships through results and success. The KIJO design studio is clean and spacious just like our design style. Located in Coleshill which is a short drive from Solihull town centre and has access to excellent transport links to Birmingham City Centre.